We will be at the Beglec stand (11.0 D49 ) from 12th to 15th March at Prolight+sound 2014. Prolight+sound is the leading international fair of technologies and services for events, installation and production. The illustrious 49-year history of the Porsche 911 reached another milestone this year with the introduction of the 2012 model. Featuring many refinements, but continuing the immediately recognisable 911 profile, one regional European launch for the new car enjoyed the benefit of a DiGiCo SD9 mixing console. Or, as it was for the events, an SD911. Belgian audio visual company GSF Event specialises in corporate and political events, working with such illustrious organisations as the European parliament, motor manufacturers Audi, Bentley, Lamborghini and many others. 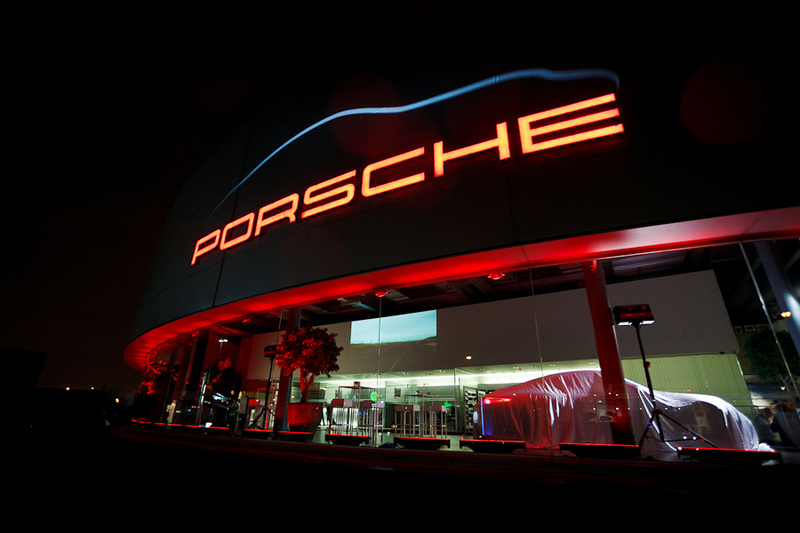 GSDF has been an audio-visual partner for Porsche for five years and works at the launches for all of the company’s new cars. Following the new Porsche 911’s debut at the 2011 Frankfurt Motor Show, early 2012 has seen regional launches as the new model reached main dealers with GSF providing the production technology at the Brussels event. “The new 911 is one of the best cars in the world, with one of the best specs on the market. Therefore it deserved one of the best audio consoles on the market, which is why we chose to use our SD9,” says GSF co-owner Sammy Freh. “We needed a compact console with lots of inputs and outputs and with very good sound quality.” The launch involved speeches, followed by a kabuki drop to reveal the new model and then the opportunity for local dealers and customers to take a closer look. 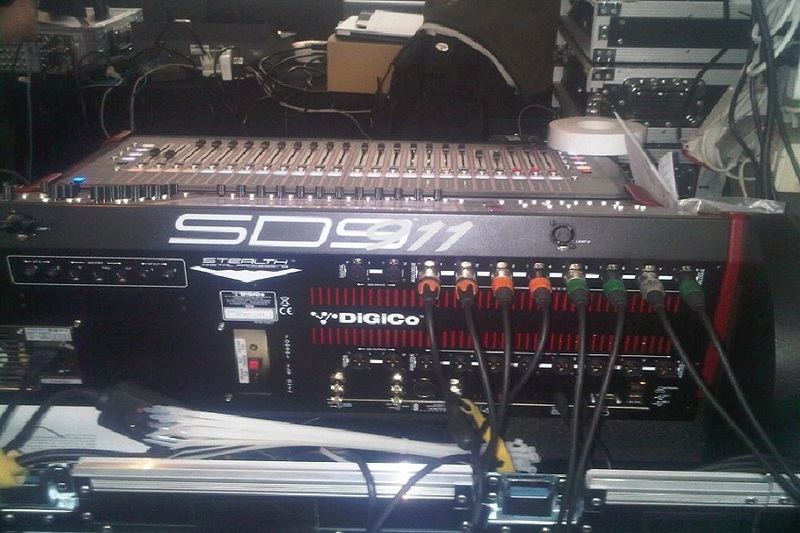 Using the SD9 with a DiGiRack and L-Acoustics PA system, Sammy set the console up with three basic settings. One subtle customisation to the SD9’s specification was its renaming - for these events only - as the SD911. “I put a Porsche sticker on the back of the console, which fitted perfectly with the logo of the SD9,” grins Sammy. “Our console became the SD911!